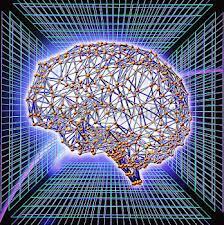 Technological singularity is the development of ‘superintelligence’ brought about through the use of technology. The first use of the term ‘singularity’ refer to technological minds was by mathematician John von Neumann. Neumann in the mid-1950s. The term was then used by science fiction writer Vernor Vinge who believesbrain-computer interfaces are causes of the singularity. 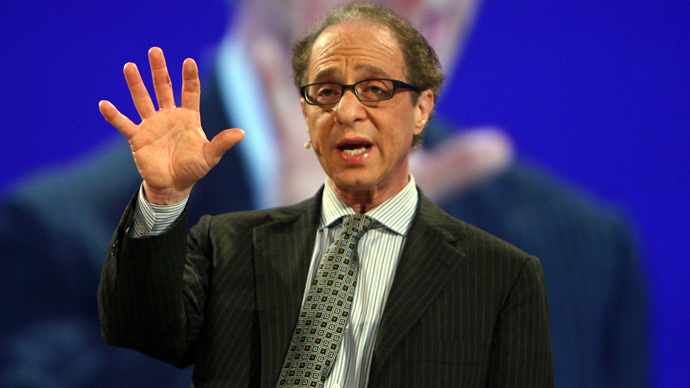 Ray Kurzweil cited von Neumann’s use of the term in a foreword to von Neumann’s classic The Computer and the Brain. 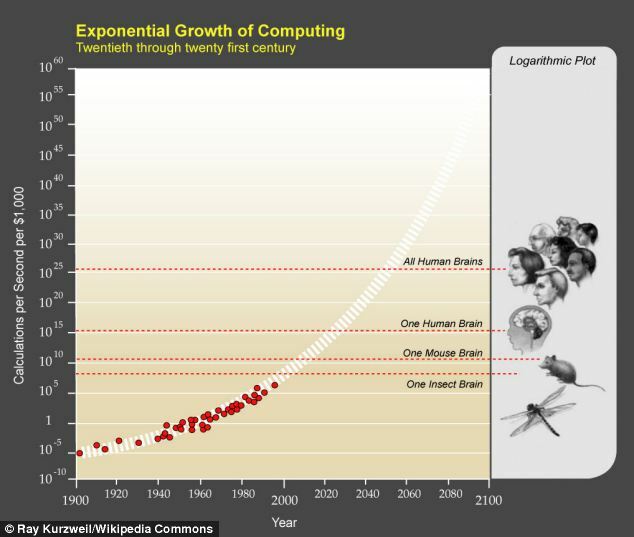 In Kurweil’s book, The Singularity Is Near, he plots this development and journey towards singularity in a graph. This singularity is also referred to as digital immortality because brains and a person’s intelligence will be digitally stored forever, even after they die. 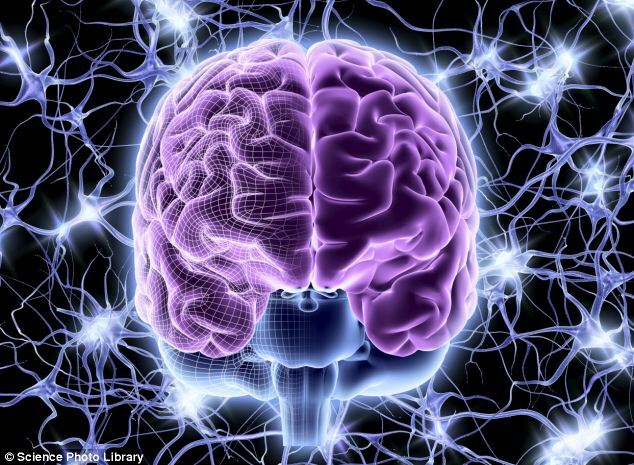 He also added that this will be possible through neural engineering and referenced the recent strides made towards modeling the brain and technologies which can replace biological functions. Examples of such technology given by LiveScience include the cochlear implant – an implant that is attached to the brain’s cochlear nerve and electronically stimulates it to restore hearing to someone who is deaf. 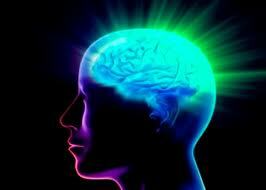 Other examples include technology that can restore motor skills after the nervous system is damaged. Earlier this year, doctors from Cornell University used 3D printing to create a prosthetic ear using cells of cartilage. A solid plastic mould was printed and then filled with high-density collagen gel.The researchers then added cartilage cells into the collagen matrix. 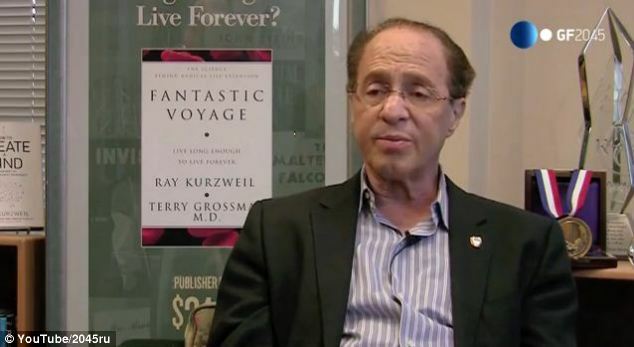 Kurweil was invited to the conference because he has previously written books around the idea of singularity. Expanding on this idea Martine Rothblatt, CEO of biotech company United Therapeutics introduced the idea of ‘mindclones’. These are digital versions of humans that can live forever and can create ‘mindfiles’ that are a place to store aspects of our personalities. 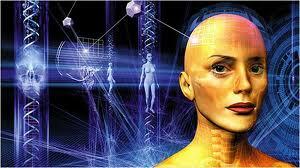 Rothblatt added that the presence of mindware could lead to replacing other parts of the body with ‘non-biological’ parts. This is a concept that Kurweil also discussed and was the basis of his book Fantastic Voyage. In this book he discusses immortality and how he believes the human body will develop. He said: ‘We’re going to become increasingly non-biological to the point where the non-biological part dominates and the biological part is not important any more. ‘In fact the non-biological part – the machine part – will be so powerful it can completely model and understand the biological part. So even if that biological part went away it wouldn’t make any difference. An avatar system that can help schizophrenics control the voices in their heads is being developed by British researchers. As part of the therapy, patients create an avatar by choosing a face and a voice for the person, or persons, they believe are inside their head. Therapists can then encourage the patients to oppose the avatar and force it away, which boosts their confidence in dealing with their hallucinations. The first stage in the therapy is for the patient to create a computer-based avatar, by choosing the face and voice of the entity they believe is talking to them. The system then synchronises the avatar’s lips with its speech, enabling a therapist to speak to the patient through the avatar in real-time. The therapist encourages the patient to oppose the voice and gradually teaches them to take control of their hallucinations. The avatar doesn’t address the patients’ delusions directly but the study found the hallucinations improve as an overall effect of the therapy. This is because patients can interact with the avatar as though it was a real person, because they have created it, but they know it cannot harm them. Many of the voices heard by schizophrenics threaten to kill or harm them and their family. ‘We’ll also have non-biological bodies – we can create bodies with nano technology, we can create virtual bodies and virtual reality in which the virtual reality will be as realistic as the actual reality. ‘The virtual bodies will be as detailed and convincing as real bodies. ‘We do need a body, our intelligence is directed towards a body but it doesn’t have to be this frail, biological body that is subject to all kinds of failure modes. ‘But I think we’ll have a choice of bodies, we’ll certainly be routinely changing our parent body through virtual reality and today you can have a different body in something like Second Life, but it’s just a picture on the screen. ‘Research has shown that people actually begin to subjectively identify with their avatar. ‘But in the future it’s not going to be a little picture in a virtual environment you’re looking at. It will feel like this is your body and you’re in that environment and your body is the virtual body and it can be as realistic as real reality. ‘So we’ll be routinely able to change our bodies very quickly as well as our environments. If we had radical life extension only we would get profoundly bored and we would run out of thing to do and new ideas. ‘In additional to radical life extension we’re going to have radical life expansion. ‘We’re going to have million of virtual environments to explore that we’re going to literally expand our brains – right now we only have 300 million patterns organised in a grand hierarchy that we create ourselves.